The first train resistance models by Schmidt and Tuthill (1910-1940’s) were developed at Illinois. These findings ultimately led to the Davis Equation for estimating train resistance which is still in use today. More recent examples are the extensive work by Wetenkamp (1970-1980’s) on railroad wheels that lead to development of the curved plate wheels and research on track structure by Hay. Professor William W. Hay was Professor of Railroad Engineering at Illinois for over 30 years. Through his teaching and research Hay had a major influence on modern railroad engineering practices. That influence continues to be felt through many of his students who hold prominent positions throughout the railroad industry. Professor Hay’s long and distinguished career at Illinois culminated in a comprehensive textbook on railroad engineering. The second edition of the text Railroad Engineering by Professor W. Hay was published in 1982 shortly after his retirement from Illinois and remains the definitive text on railroad engineering in North America. In 1983, Illinois was awarded one of the three AAR Affiliated Laboratory Programs in Railroad Engineering. Since its inception in 1983, the AAR program at Illinois was under the direction of Professor Ernest Barenberg who has worked closely with the AAR on many important research projects. With Professor Barenberg’s retirement Illinois evaluated the future of its railroad activities. In 1998 Illinois renewed its commitment by creating a new position solely devoted to the railroad research and academic programs on campus. In 1998, Dr. Christopher Barkan came to Illinois from the AAR’s research program to direct these activities. One measure of the strength of the Illinois program is that over 20 faculty members and three times that number of graduate students have been involved in railroad related research through this program. In January 2012, the U.S. Department of Transportation awarded a grant of $3.5 million to a multi-university consortium led by Illinois to establish a rail transportation and engineering research center. Headquartered within the Department of Civil and Environmental Engineering at Illinois, the National University Rail (NURail) Center was the first University Transportation Center (UTC) focused solely on rail and will concentrate on rail education and research to improve railroad safety, efficiency and reliability. Particular focus will be on challenges associated with rail corridors in which higher-speed passenger trains share infrastructure with freight trains. 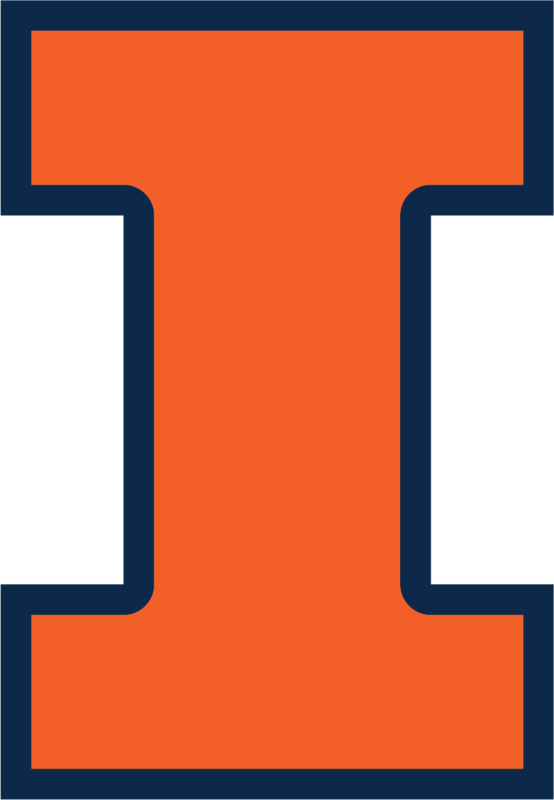 Illinois leads a consortium of research universities including the University of Illinois at Chicago (UIC), Massachusetts Institute of Technology, Michigan Technical University, Rose-Hulman Institute of Technology, the University of Kentucky, and the University of Tennessee. The center is under the direction of Dr. Barkan. In short, Illinois enjoys a strong record of achievement in railroad engineering throughout the 20th and into the 21st century. We look forward to continued contributions towards the progress of railroad engineering and technology through our ongoing cooperative research relationship with AAR and TTCI.